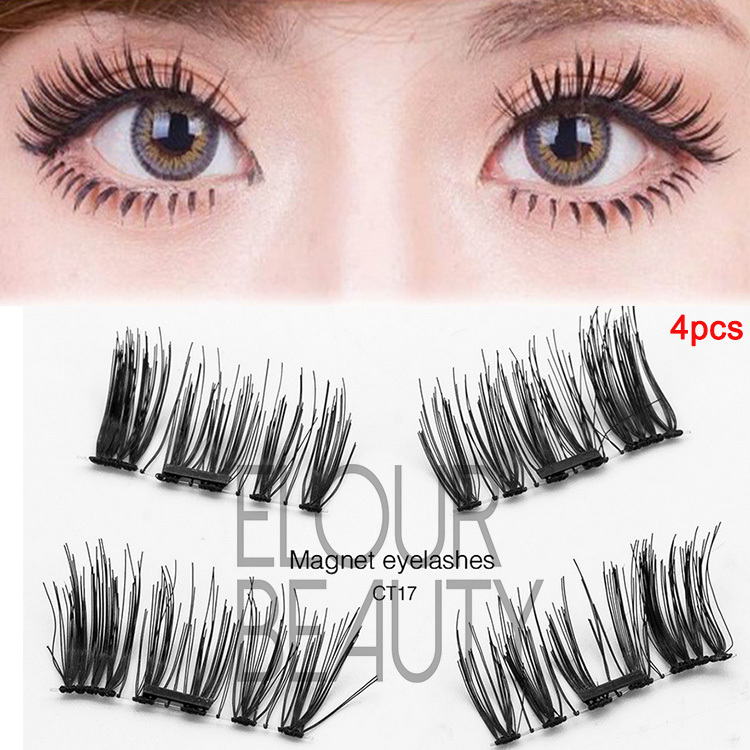 Private label 3D magnetic fake eye lashes China wholesale.Two pieces of magnetic lashes switch around the real lashes in middle,fuller and volume lashes instantly have,3 layers obviously see.Without any glue,no ruin your eyeliner or makeups,one second fit.Customers own styles and own logo package boxes can be made,with free design.China lashes factory wholesale the 3d magnetic lashes low price,high quality and hundreds of styles and free sample to try. 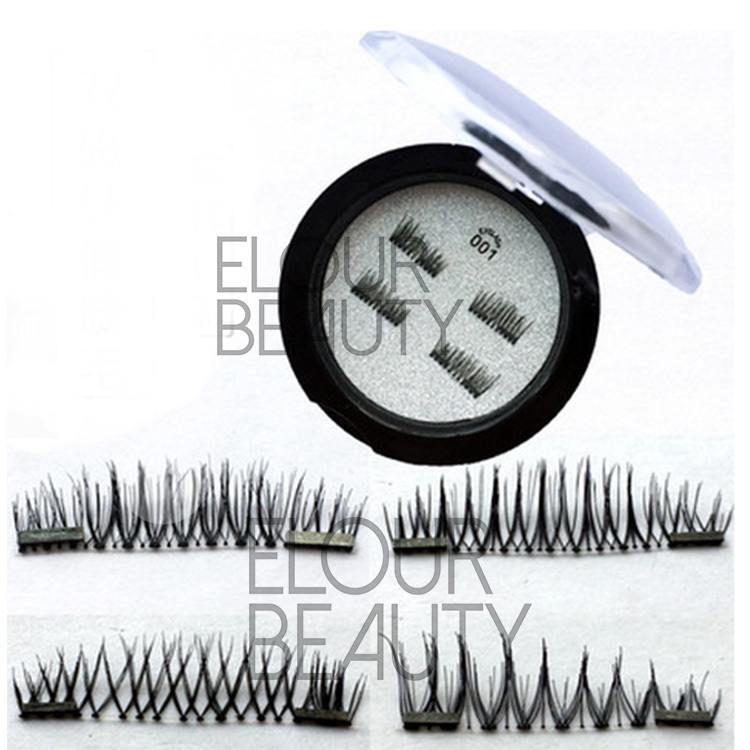 Elour 3D magnetic false eyelashes advantages:1.100% handmade 2.Lighter,softer,comfortable,and zero burden.wearing instantly without glue,no allergy.4.Reusable,prolong the service life of the magnetic lashes.5.Half/single magnetic lashes,and full/double and three magnets false eyelashes,more choice.6.Provide one free sample to test our quality. 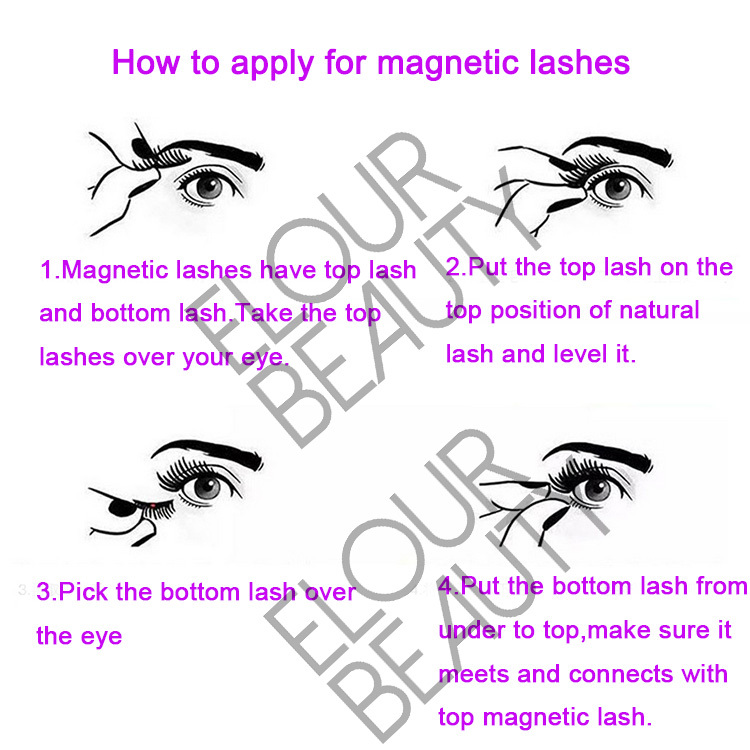 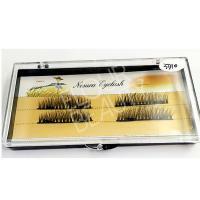 1 pair of 3d volume magnetic lashes include 4 pieces,that is the full magnetic eyelashes,each has two magnets on. 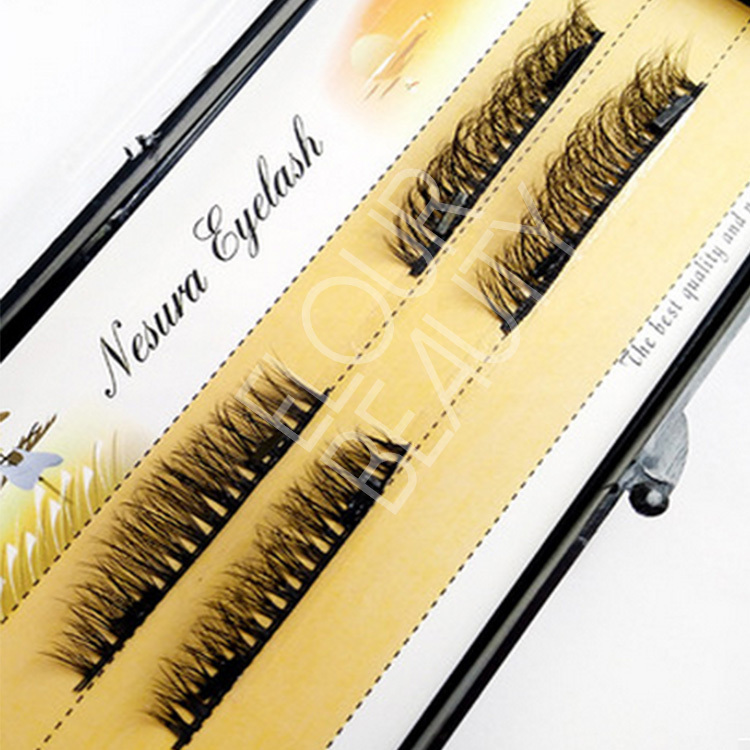 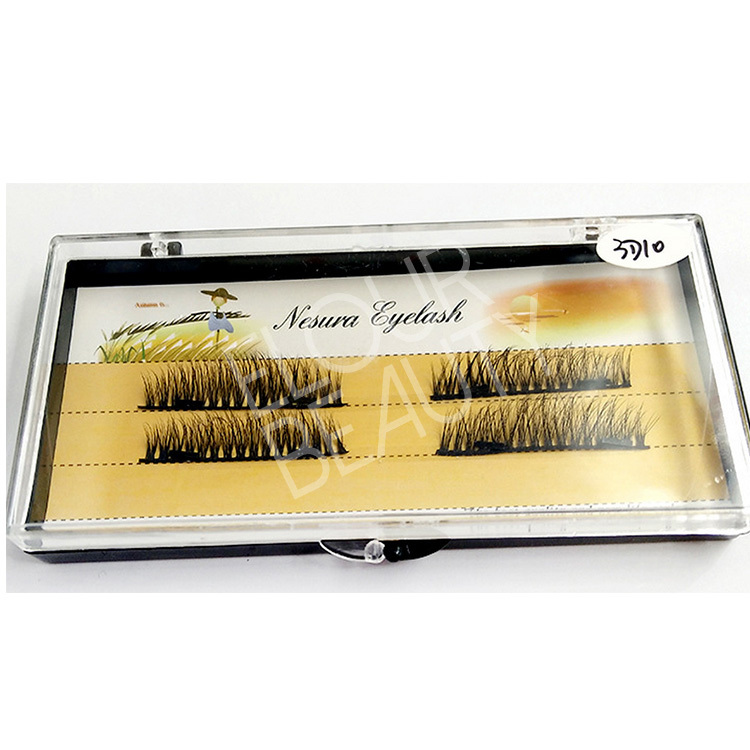 Fluffy 3d silk magnetic false eyelash packed in plastic clear box,the details and beauty and fluffy of the magnetic eyelashes clearly show to us. 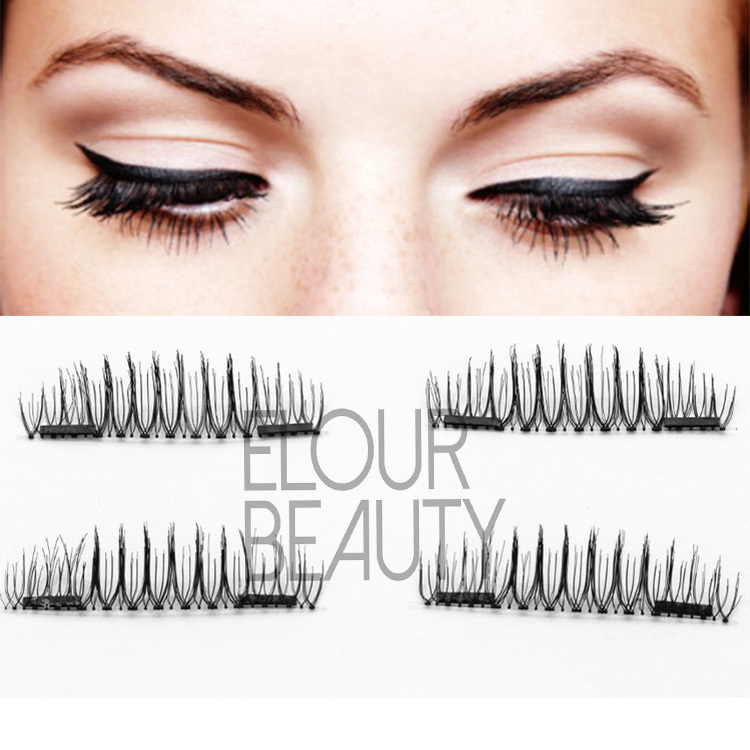 Each piece is so fluffy,cursive great. 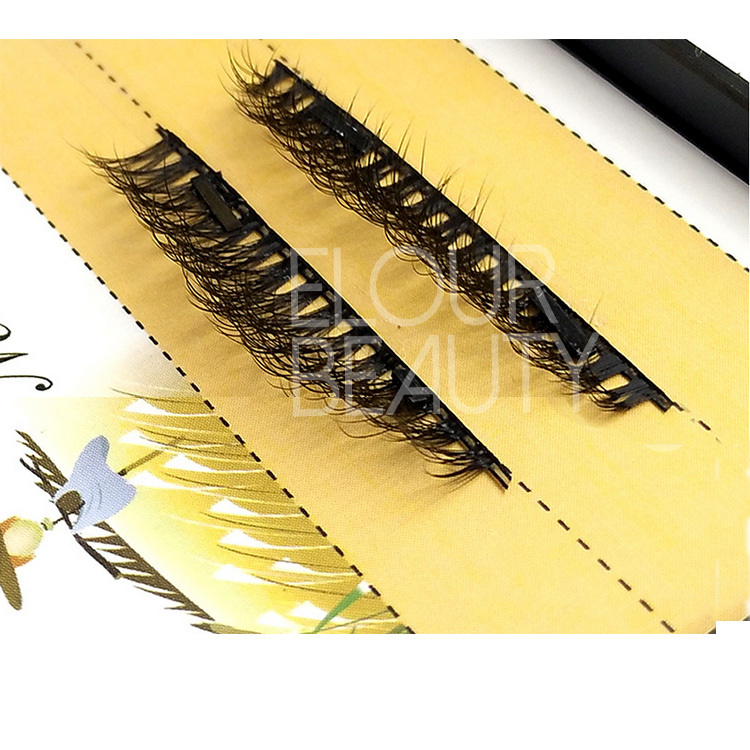 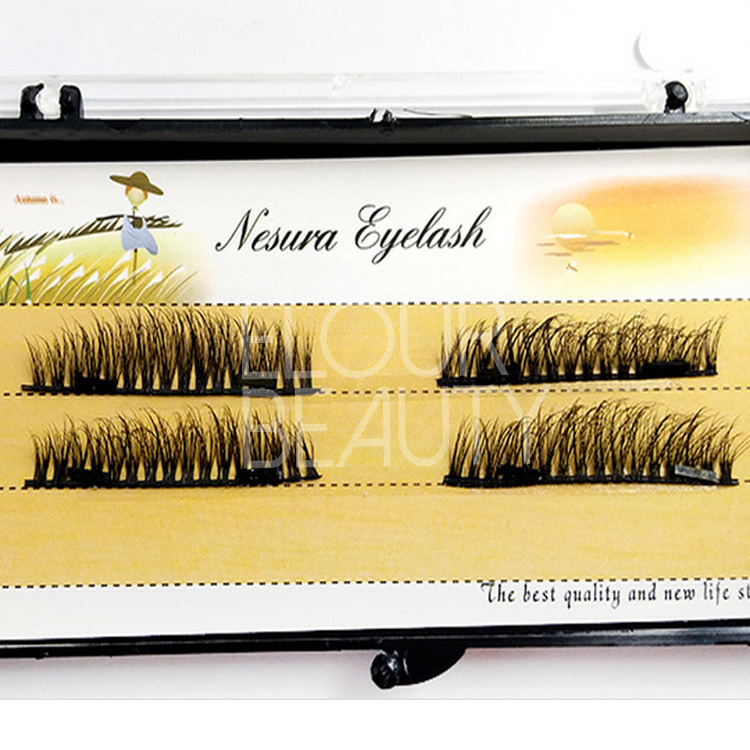 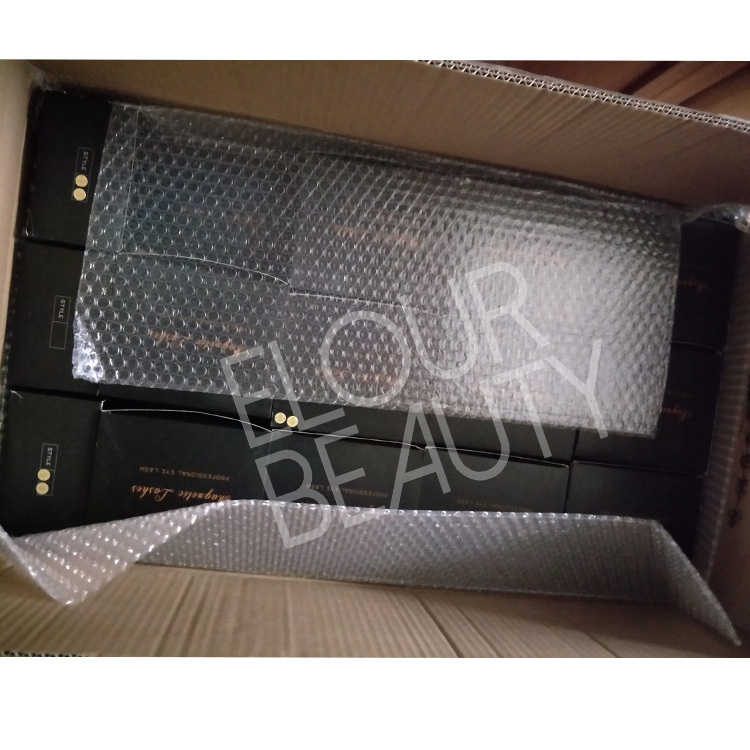 So beautiful high quality long lasting natural 3d magentic full lashes. 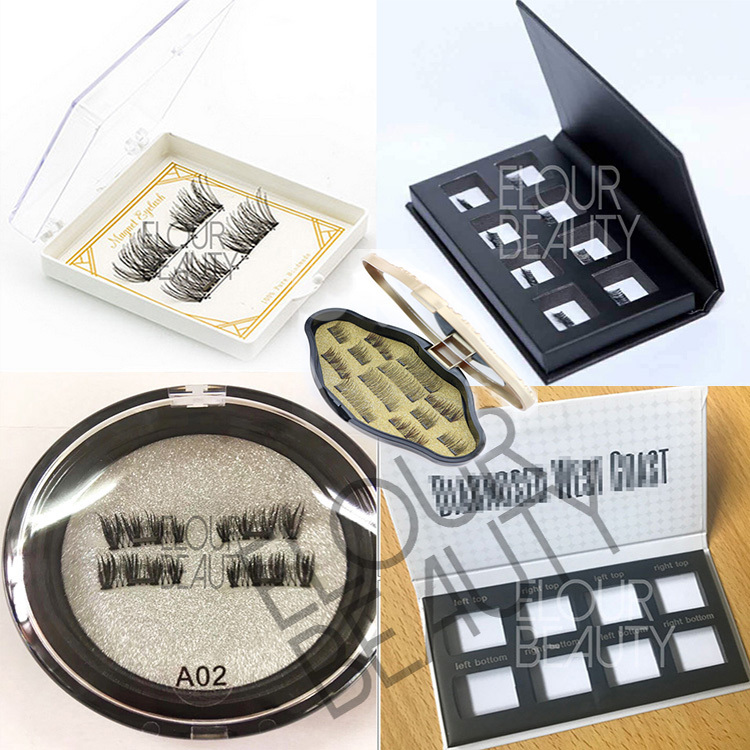 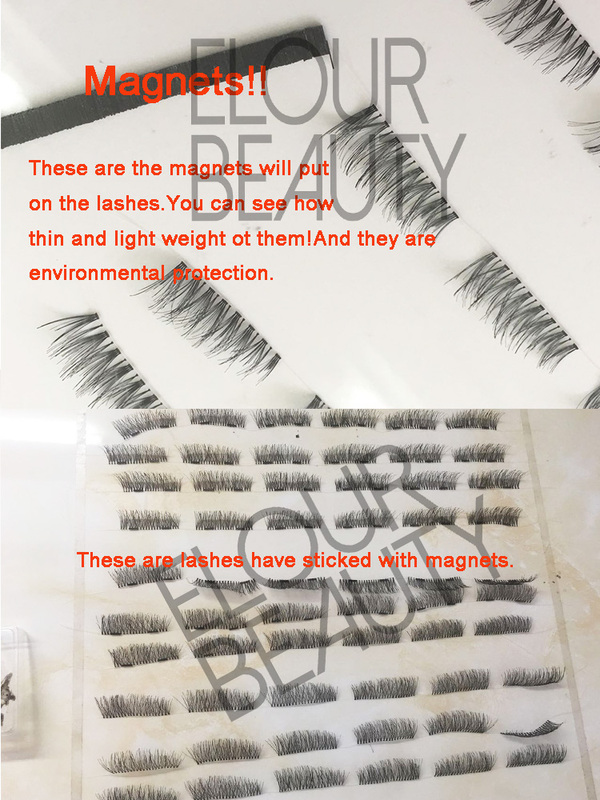 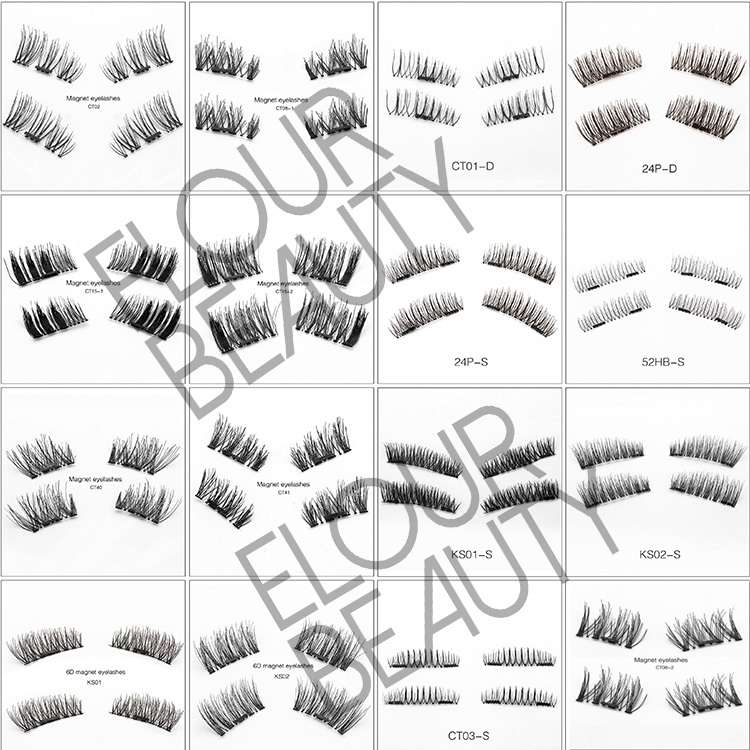 We have more than 100 styles for the magnetic 3d lashes,have one magnetic 3d lash and double magnetic lashes.And we guarantee for the high and styles quality for each pair and each lot of the lashes.And we have many new styles recently,if you are interested,please come to us. 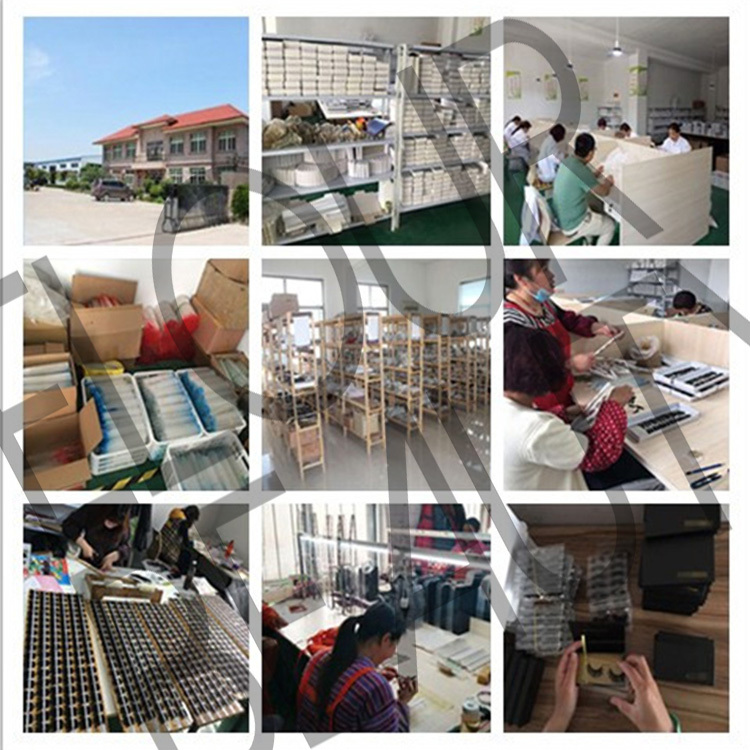 We pack each piece in small box,and 10pcs in one midlle box and then pack in big carton to make sure the no damage in shipping. 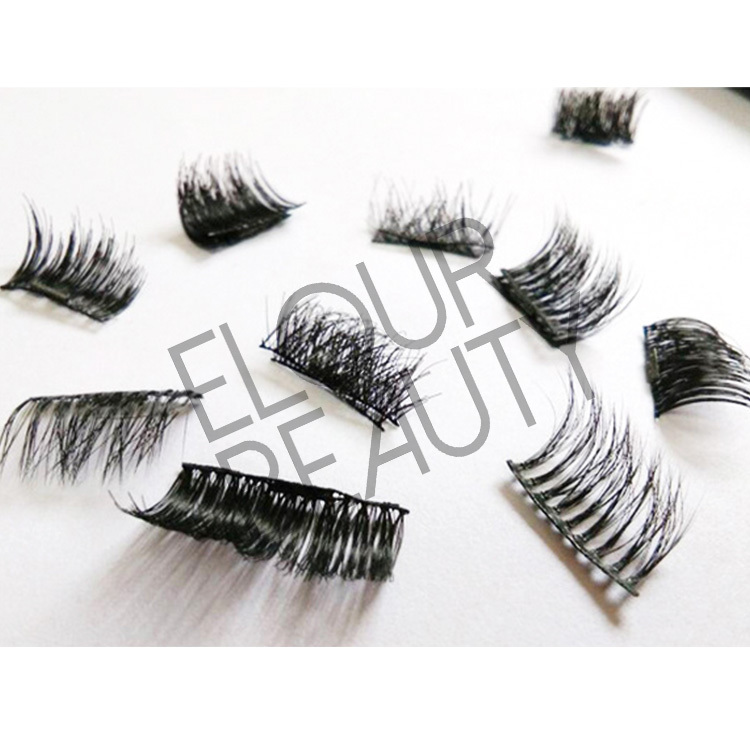 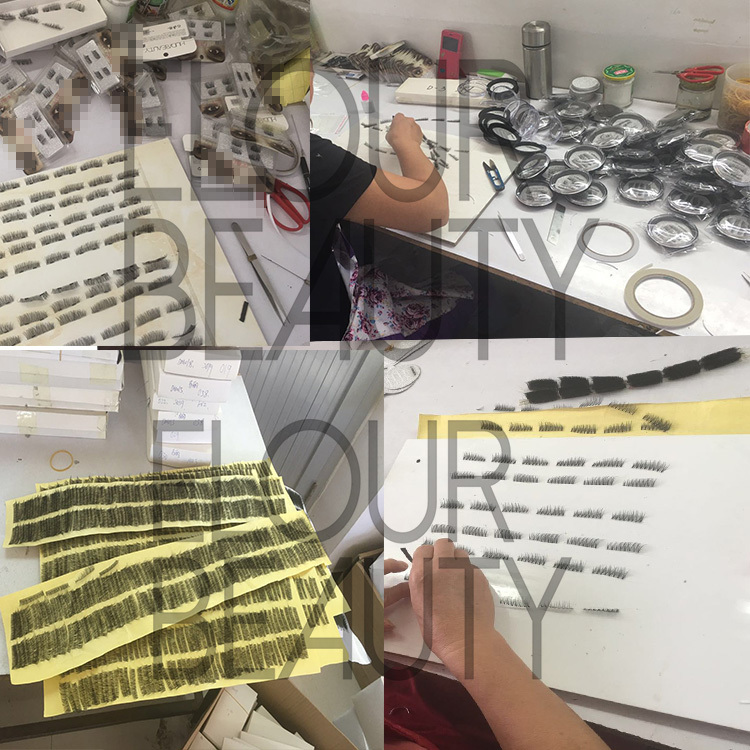 Our factory workers in making the lashes,our factory,workshop,and semi-lashes.